Units are around 600 square feet and are the perfect blend of cozy, urban living. Coinciding with the outside, the inside lends itself as well to its Mid-Century feel. Starting at $750 with onsite parking. Units are pet friendly and are perfect for someone who wants the vibe of a neighborhood, but can also walk a block to downtown. 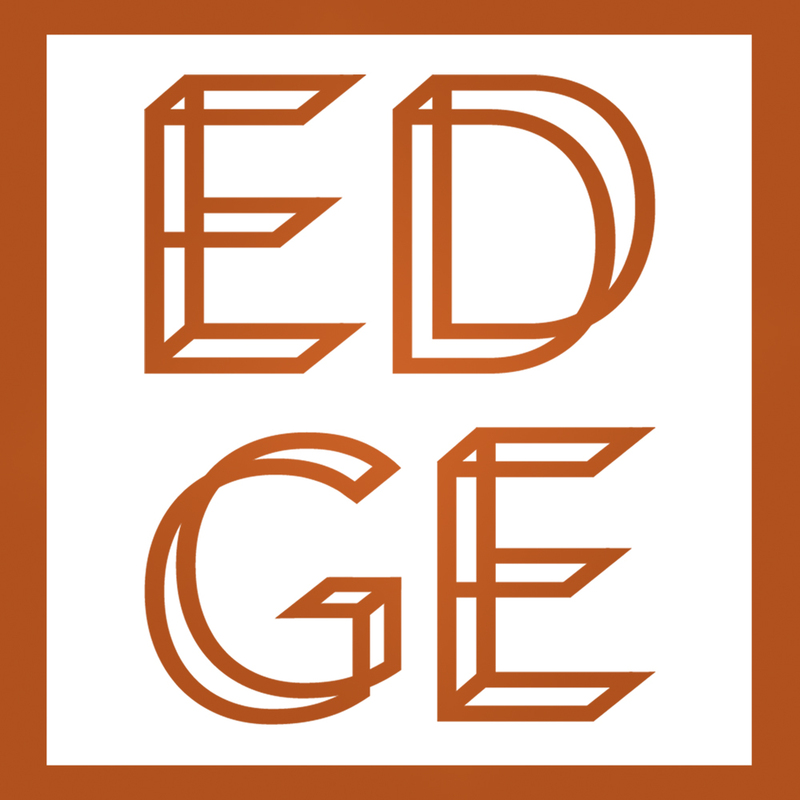 The Edge has cameras inside and outside of the building, including in the parking lot. Front entrance has a secure key fob entry, and the units each have a keypad lock.